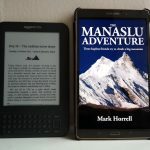 I mentioned last month that I’m in the process of having selected titles from my Footsteps on the Mountain Travel Diaries re-edited and published as revised editions. These revised editions are the first time ever that the diaries have been published as paperbacks. 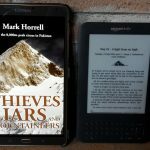 The latest diary to go through this process is Thieves, Liars and Mountaineers, about my expedition to Gasherbrums I and II in the Pakistan Karakoram in 2009. 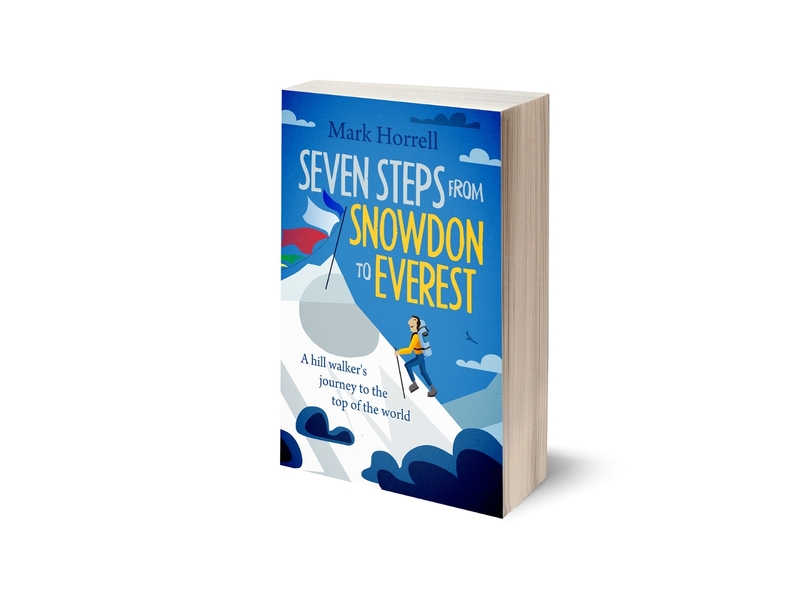 This was my first 8,000m peak expedition, and the book is written from the perspective of a novice mountaineer with lots of enthusiasm and much to learn. 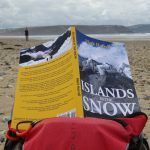 The expedition was a real eye-opener, and there were many surprises, some of them humorous and some a little darker. Ultimately it was a great experience, and I went on to complete many more expeditions to the 8,000ers. 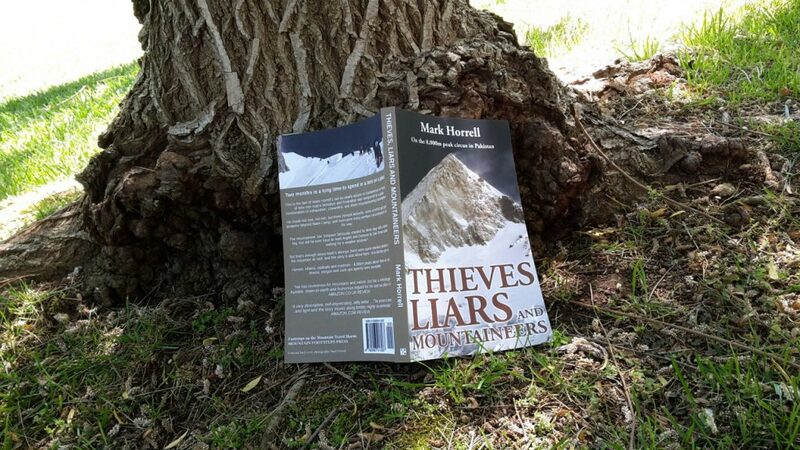 The paperback of Thieves, Liars and Mountaineers is available now from Amazon, price £6.99, €7.99 or $8.99, depending on your currency of choice. 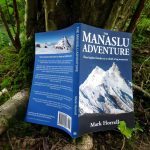 You should also be able to order it through any reputable bookstore, and it will be available in other online stores soon.